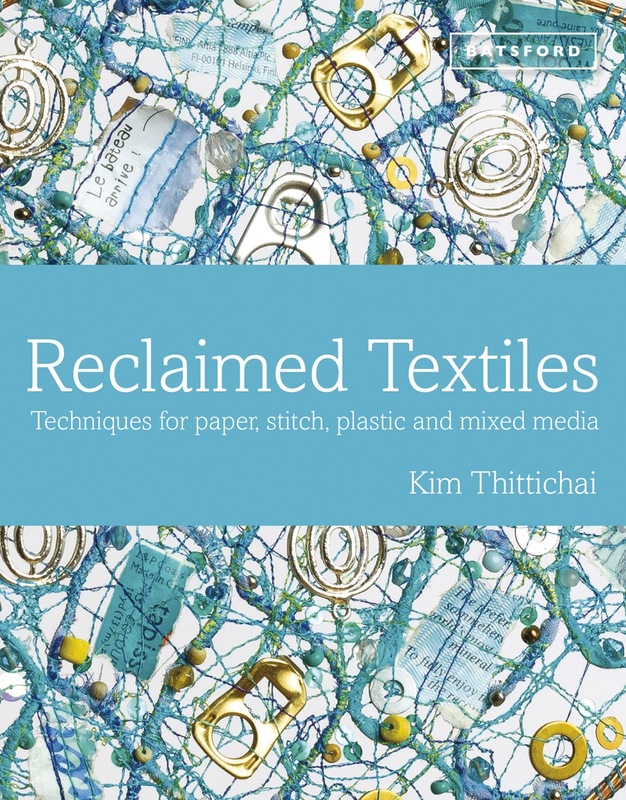 Kim Thittichai takes the readers of Reclaimed Textiles through a mountain of innovative techniques for repurposing discarded materials, reclaiming and recycling them to make unique and often stunning works of art. Starting with the basic techniques you will need to know throughout, Kim moves on through textiles, paper, packaging materials, plastics, and mixed media. 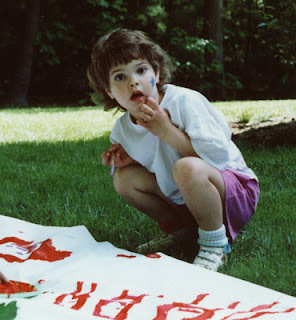 You will also be treated to a really fun chapter titled "Inspiration"...it is, yes! Each chapter has projects included that you can try out if you've never worked with that material before, but mostly the chapters are just packed with inspiring examples and new ideas for what experienced textilers are working on these days. This is a British publication, so you'll have to do some 'translating' for things like "Bondaweb" (fusible webbing), but no worries...you'll figure it all out! Batsford is the UK publisher, and you'll find the book marketed by Sterling here in the US. Will you want to make the exact featured projects? Well, yes and no. I'm sure you will marvel at the examples that are photographed so beautifully and lovingly, but most likely they will set your heart pounding with the possibilities for reclaiming and repurposing your own stash of treasures! How many of you have at least one drawer of products you have stored away and never used? Do you even know why you bought them? I think that many of us are now feeling the guilt of storing away things we are never going to use. So let's get out that stash and start to use it! I'd be embarrassed to show you the stash of unopened "must have" products I've bought. This book may be just the thing I need. Thanks for the review, Cyndi.